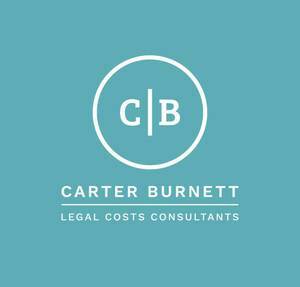 Carter Burnett offer a complete range of Costing Services. We are happy to tailor our service to meet your demands and the demands of our clients' practices. 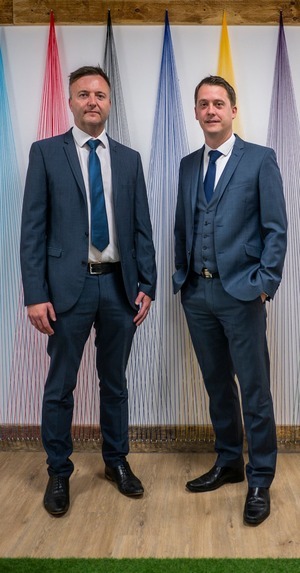 We aim to be flexible, approachable and professional at all times. Contact us today to arrange a meeting to see how we can help. Please fill in our online file request form and we will contact with you shortly.